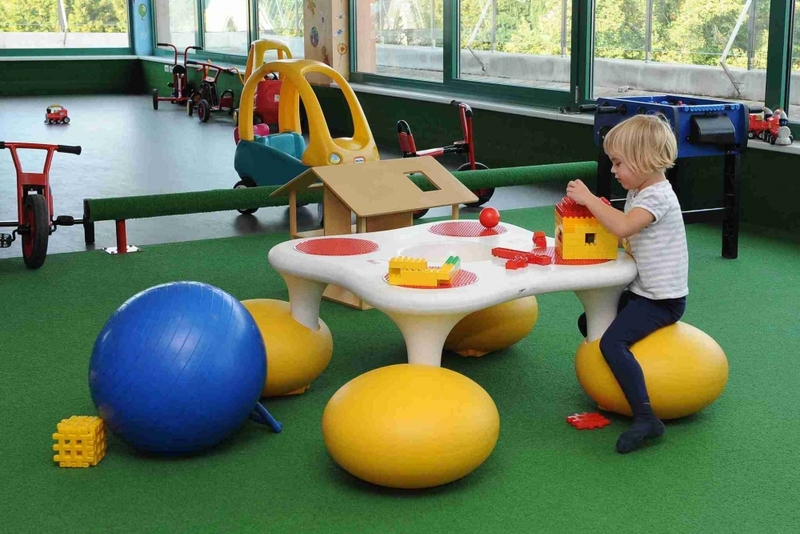 Playing items on 200 m2 of its floor area enable both children and adults to spend their time together in an active manner, to enjoy a peaceful atmosphere, have fun and share their pleasure of the game. Be it babies, children attending kindergartens or children up to 8 years old–all of them will find what they need to have fun. 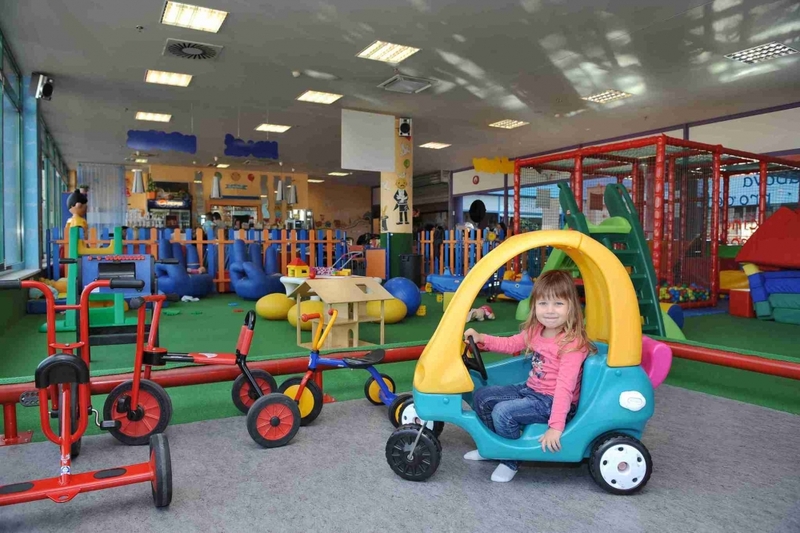 Children will enjoy push bikes, a small tractor, a trampoline, a therapeutic swimming pool full of balls, a big soft-foam building set, slides, a small house, massive climbing frames, a kitchenette, prams, dolls, cubes, mowers, toy cars, board games etc. Their parents can enjoy seating with refreshments where they can relax, read papers, magazines or use WiFi. Also, an interesting library awaits its readers. This playroom is located in the Dvořák department store, on the 2nd floor. You can use a slot car track, a kitchenette, slides, swings, a trampoline, prams, dolls, construction sets and also a café for children on 130m2 of its floor space.